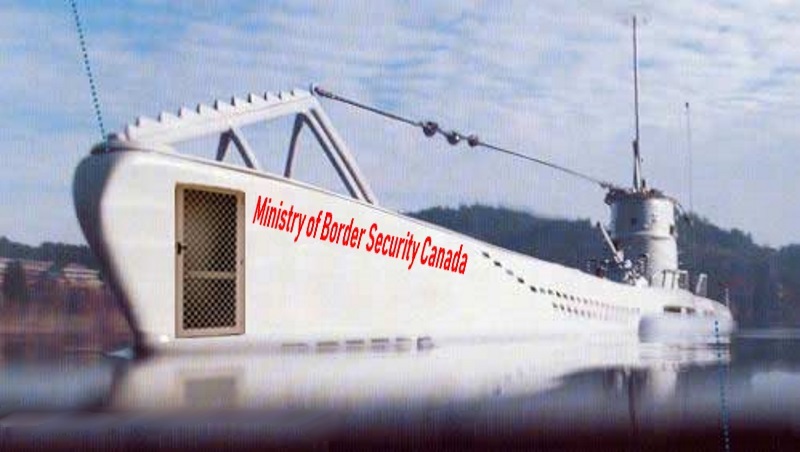 Border Security Minister Bill Blair says money set aside in this year’s federal budget to hire 64 new adjudicators for the refugee system will reduce the 20-month wait for a hearing, but the independent tribunal that oversees the process says the extra staff will at most slow the growth of the queue. Mr. Blair told The Globe and Mail on Wednesday he believes the waits for asylum claims to be heard will start to decline as the federal government invests the budgeted $72-million in the Immigration and Refugee Board, which oversees the refugee determination system. The wait for a hearing in Canada increased more than 40 per cent over past two years as more than 30,000 asylum seekers began arriving through the Canada-U.S. land border.